BIRMINGHAM, AL (WBRC) - The funding for close to 600 hundred capital projects in Birmingham remains on hold. Seven of nine council members voted to put a moratorium in place for the next 30 days during Tuesday's city council meeting. 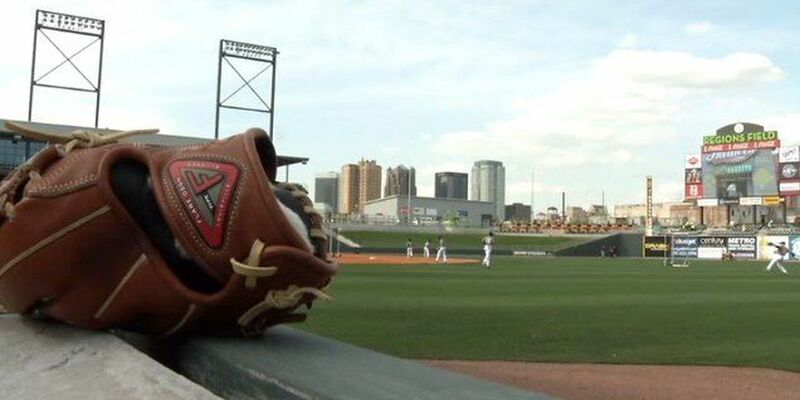 "We will not be blindsided by what has taken place with Regions Field again," said Birmingham Council President Johnathan Austin. Austin said the lack of transparency from the mayor's office resulted in close to a $10-million over-payment on Regions Field. He said that was the final straw and from now on council wants full monthly reports of capital projects from the mayor's office. Under the 2016 budget, there are currently 582 capital funds. April Odom with the mayor's office said the council receives budget reports each month. "What they do with information we're unaware but they have been made aware both in the comity as well as given direct documents," said Mayor Bell. Council President Pro-Tem Jay Roberson said it was a surprise for him to see the freeze appear on the addendum Tuesday but added he feels there needs to be more open communication between the mayor's office and councilors. "In previous times we use to get updates on all capital projects and they were done with reports. As I do agree with my council members we could be more informed as it relates to capital projects and where they are and where they're going," said Roberson. "We have been requesting this information for almost a year on all the projects," said Austin. Until the moratorium is lifted, Mayor Bell said it puts projects and funding at risk of not happening and losing money. "We have been working on some projects to reconstruct our city jail and it's going to impact that as well," said Bell. "If the administration has been keeping up with these projects as we hope that they would have been then it shouldn't be more than a flip of a switch if you will to give us the information that we're asking for," said Austin. Councilor Kim Rafferty said that while she does receive monthly reports from the Parks Improvement Program and Street and Sewer Improvements Program she doesn't receive a report for all 21 sectors. Again, the mayor's office said they do give councilors all reports. This Friday the mayor's office and councilors will sit down to talk about the capital projects. We could find out Tuesday if that moratorium will be lifted.